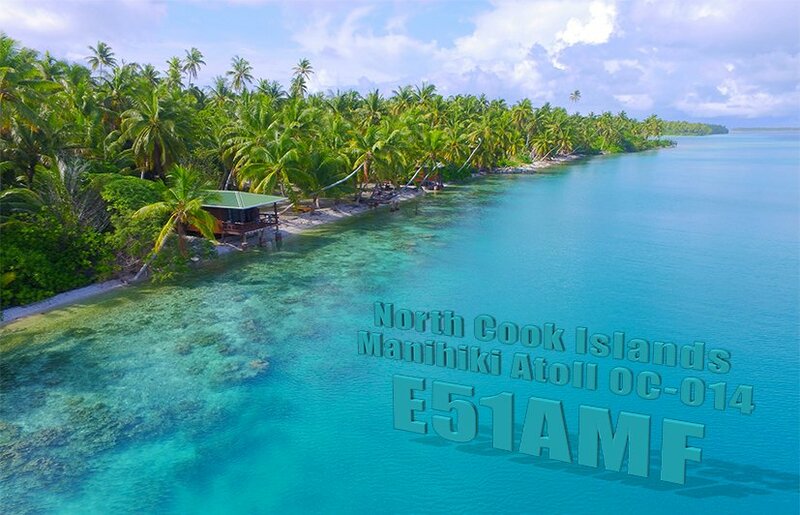 Neil, N5EIL and Bengt - Erik, K7ADD will be active from Manihiki Island, IOTA OC - 014, North Cook Islands 11 January - 6 February 2017 as E51AMF. 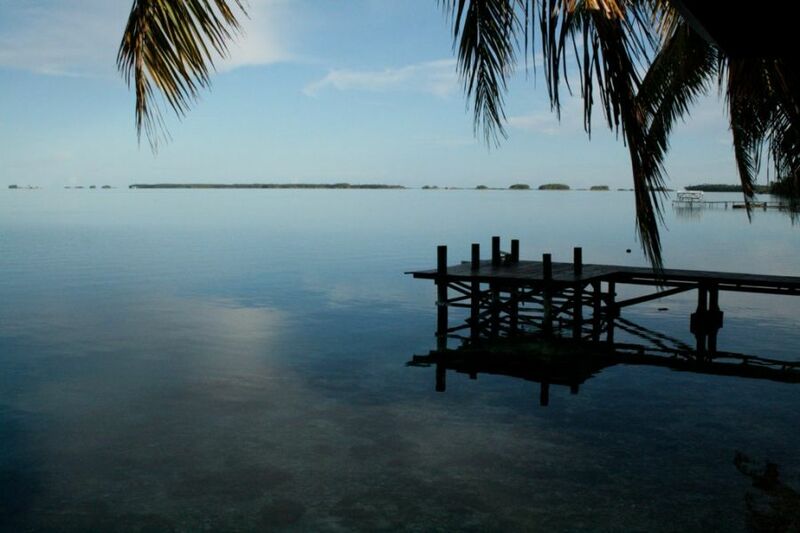 They will operate on 160 - 10m CW, SSB, RTTY using 1500 watt, verticals and wires near salt water. QSL via K7ADD direct, LOTW, OQRS. Bengt- Erik Norum, 16221 300th PL NE, Duvall, WA, 98109, USA. 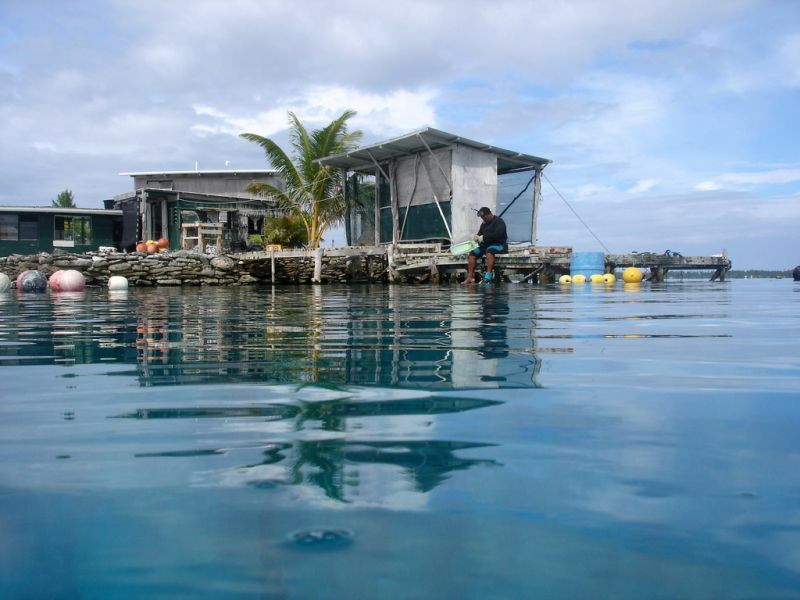 DXCC Country - North Cook Islands. Manihiki Island. Author - Roderick Eime. Manihiki Island. Author - Tim Spangsberg. 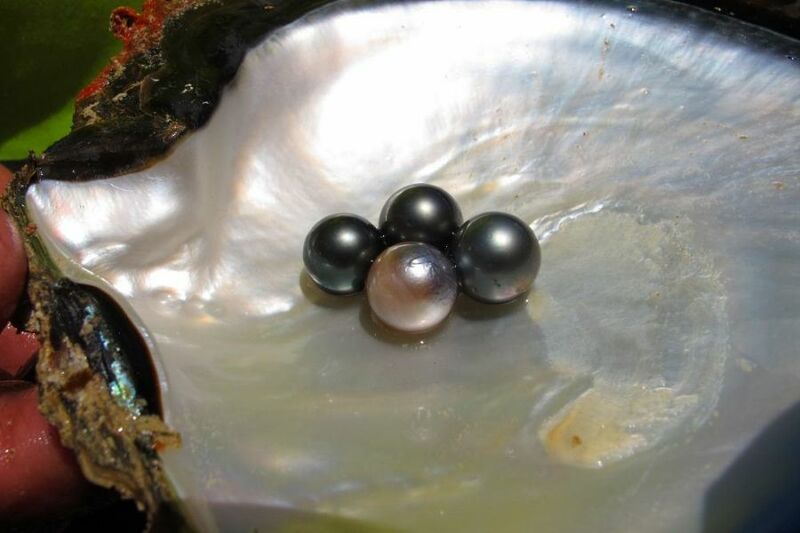 Pearl farm, Manihiki Island. Author - Julian May. Where Manihiki Island is located. Map.